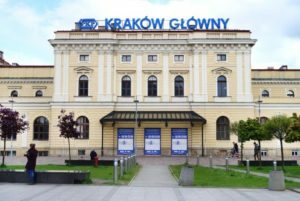 Krakow Central station (Polish Krakow Glowny) is a main Krakow railway station, one of the most important in southern Poland, operating local and long-distance connections. The station opened in 1847. 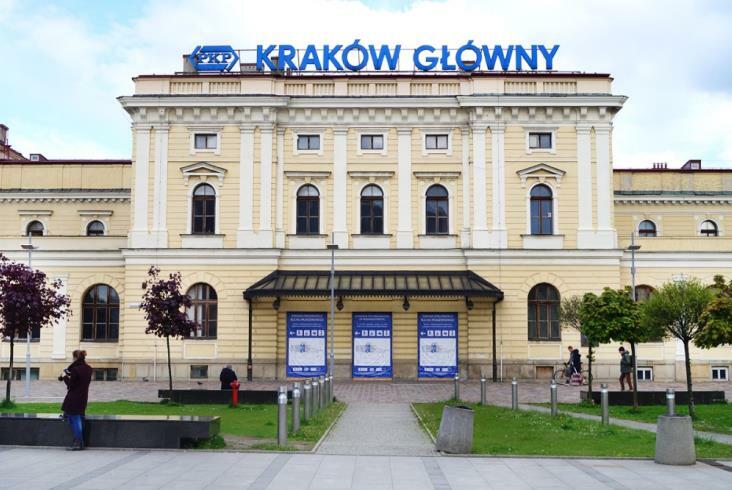 The building of the Krakow railway station was erected in the Neo-Renaissance style, characteristic for the mid-19th-century railway constructions. In the course of the 19th century, the station underwent two refurbishments, which ultimately left the building in the eclectic style that has retained to this day. 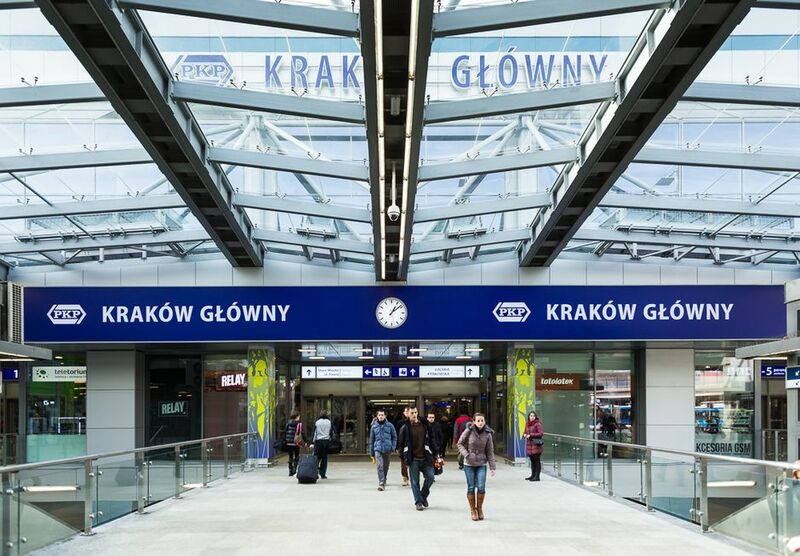 In 2006 shopping centre Galeria Krakowska was built in the vicinity of the Krakow train station. In the following years, Krakow Central Station was moved to new premises adjacent to the shopping centre. 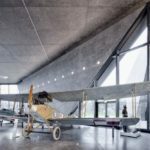 The building of the old railway station is no longer used as Krakow train station and can be visited as part of the touristic Krakow Technical Route. 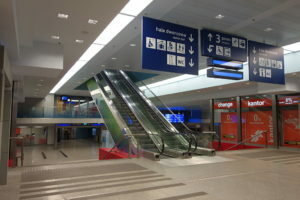 Krakow Central Station is accessible directly from the shopping centre. 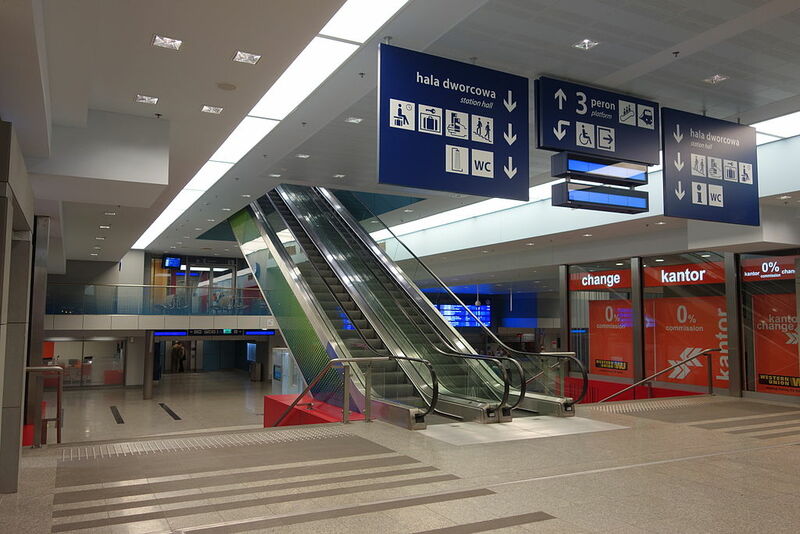 Underground ticket hall is located on the lower level of Galeria Krakowska and can be also entered from the Regional Bus Station located to the east of the railway station. 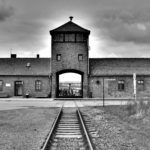 A new transport interchange has been developed around Krakow train station. This includes an underground express tram line. A vast network of bus stops is located near the old railway station. The free overhead parking is located right above the platforms and allows convenient passenger pick-ups.